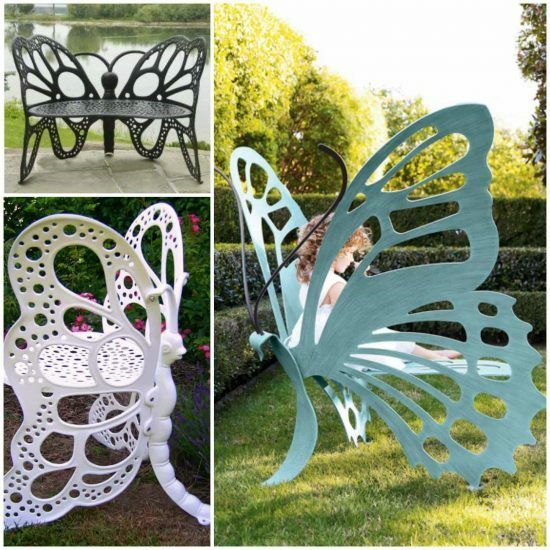 What could be better than a gorgeous Butterfly Garden Bench in your garden? 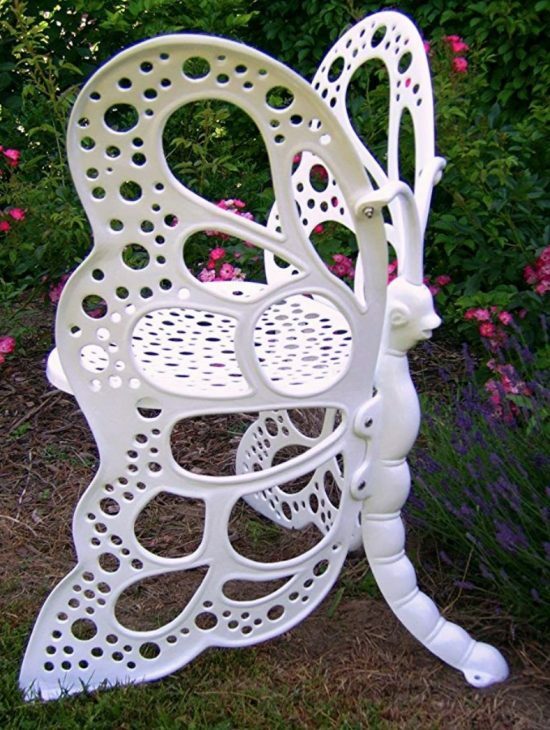 Everyone needs one and how beautiful are they. 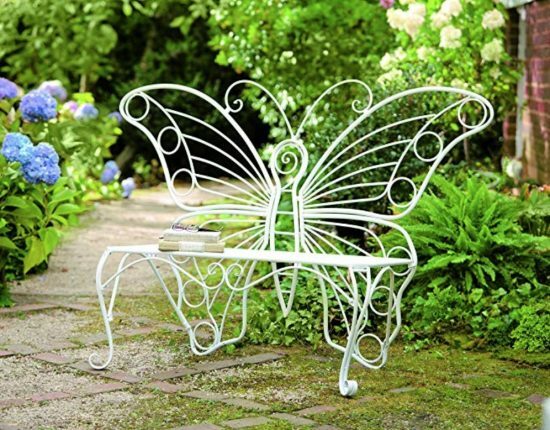 This will be your new favorite spot to sit. 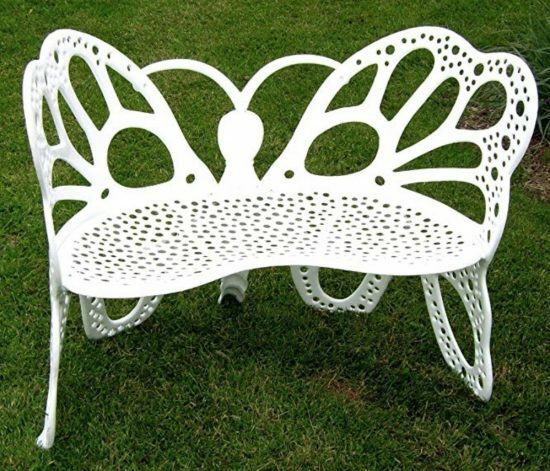 If you are looking for a gorgeous and affordable Garden Bench for your property, this Butterfly Garden Bench should be on your list.